A-1 Security Locksmith Milwaukee Serving Milwaukee For Over 35 Years! A-1 Security Locksmith Milwaukee has been serving Milwaukee, Waukesha, Kenosha, and Racine counties for over 35 years. We specialize in emergency, automotive, residential, and commercial locksmith services. While so many of our competitors are outright scams, you know that by choosing to go with us you’re making the right choice. 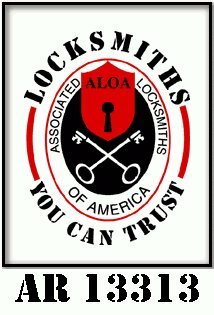 We’re registered with the associated locksmiths of america, have an A+ rating with the BBB, comply with FTC recommendations and are a AAA affiliate. If you need emergency service, lock changes, key duplication, chip keys, or automotive keys, we have you covered. Call A-1 Security Locksmith today!. We also offer Senior Discounts, AAA Discounts, and Discounts on our featured products. Prefer to pay online? We make it easy by using paypal! Click the picture to get started with an online payment. 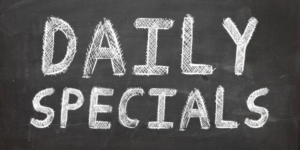 Check out our daily specials and coupons! We offer special rates for different services and coupons as well. Signup with our Loyal Customer Program and get specials sent directly to your email. We offer emergency locksmith services for all of Milwaukee, Waukesha, Kenosha and Racine Counties. If you are stuck on the side of the road, at home, at work, or anywhere else, give us a call. We offer emergency locksmith services. At A-1 Security Locksmith Milwaukee we do car key replacement. Automotive keys include basic car keys, chip keys, and transponder keys. If you need car key replacement, visit A-1 Security Locksmith today. A-1 Security Locksmith Milwaukee specializes in Chip Key Repair. If you have an automotive chip key that needs repair or placement we can fix it for you. A-1 Security Locksmith offers a variety of locksmith services for the Greater Milwaukee Area. We do lockouts, emergency service, key repair, key replacement, high security systems, automotive keys and many more services to ensure that you and your belongings are secure. Have you been locked out of your vehicle or home? A-1 Security Locksmith can help! We’ll be happy to unlock your doors and get you back into the safety of your home or vehicle. This service is available 24/7. Need emergency service? We’re available 24/7 to assist with any type of lock and key service you may have. 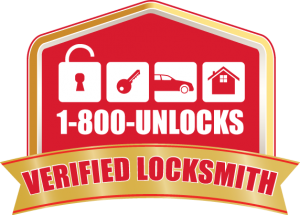 Looking for lockmith services in Milwaukee, WI? 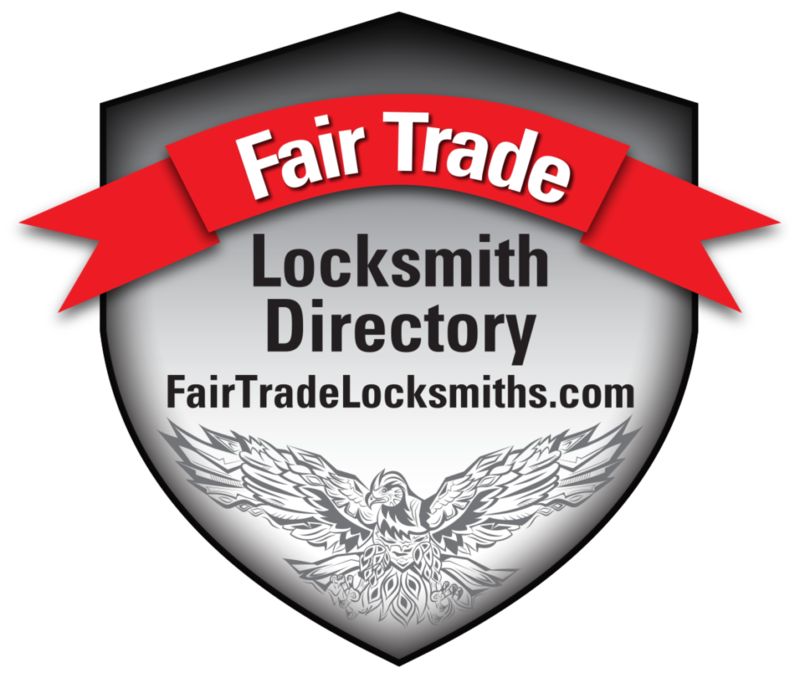 We’re the locksmiths for you! A-1 Security Locksmith Milwaukee is certified with the Associated Locksmiths Of America, has an A+ rating on the better business bureau, is a AAA affiliate, and has more than 30 years of service under our belt. Click on the links below to learn more. When you call us, you’re not just calling any locksmith down the street. You’re calling trained and certified Milwaukee and Waukesha locksmiths who take pride in their work. At A-1 Security Locksmith Milwaukee, we do things right. That’s why we have over Forty Affiliates that our technicians are trained to work with. When you call us, you know that you’re getting quality and professional work performed on your vehicle. Get directions, view our emergency service area, or contact us through our simple and fast contact form.